It’s time to change the way the shoe industry operates. Thank you to 13,606 of you who signed our petition! The petition has now closed. We will hand the petition over to brands, to show them that thousands of you want them to Step Up and tell us where our shoes are made. 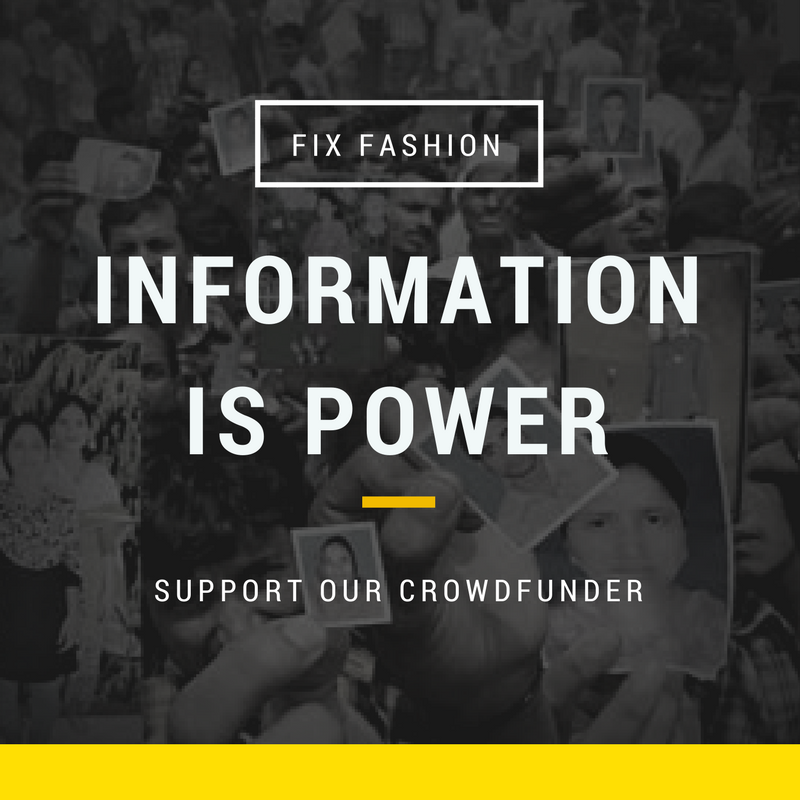 The shoe industry operates in secrecy, with a lack of transparency allowing workers' rights abuses to continue unchecked. Shoe production is a growing global industry. The scale of the shoe industry is immense, with over 24 billion pairs of shoes produced last year alone, equating to 3 pairs of shoes per person, 87% of which are made in Asia. There is increasing demand from consumers in Europe and the USA, as well as in producer countries such as India and China. Systemic human rights abuses pervade the global shoe industry, from poverty pay, long working hours and denial of trade union rights to significant risks to workers’ health and the environment through harmful chemicals and dyes. The shoe industry, very much like the garment industry, operates under a veil of secrecy. An almost total lack of transparency allows exploitation to continue apace with the growth of the industry. The main health and ecological problem of leather production and shoe manufacturing is the use of toxins in tanneries, of which chromium VI is the most dangerous. This highly toxic chemical is the result of the tanning process of raw hides when conducted without the proper regulations and safety equipment in place. The residue of which transfers to the waste water, causing harmful pollution to the environment and serious impacts on human health, including cancer, blindness, eczema and asthma. Due to the chromium salts used to tan leather, there is the possibility that chromium endangers not only workers in tanneries, but also consumers worldwide. Why transparency? Read our Step Up campaign factsheet to discover more about what we’re asking for and why. Naga Bai is a 65 year old shoe worker from the Ambur region, India. For over 20 years, Naga Bai has stitched shoes at home. Every morning she receives shoe uppers from a middleman which she stitches together throughout the day. In the evening the middleman collects her day’s work. For every pair of shoes she stitches, she earns just 10 pence. She can sew a maximum of 10 pairs per day, which provides her with a daily income of about £1.08. This is far too little to live on – a kilogram of rice costs up to 43 pence. 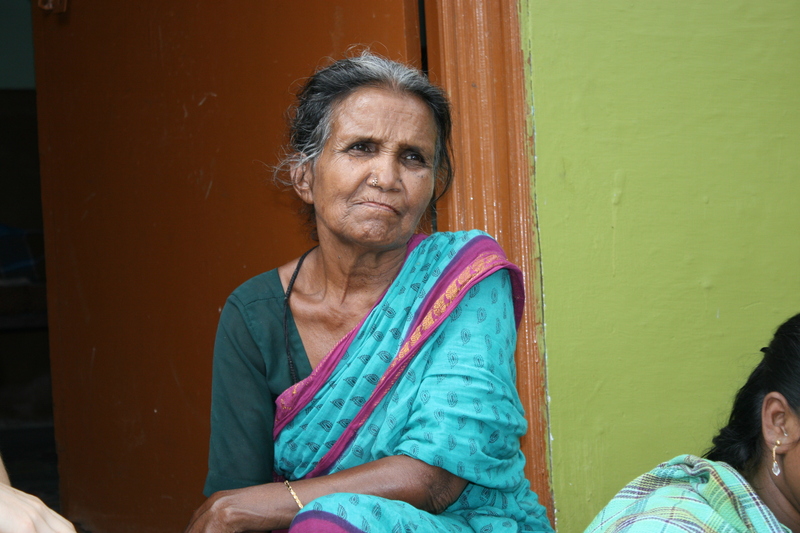 Due to her status as a home worker, Naga Bai is not eligible to receive any employment benefits, such as a pension or medical insurance. 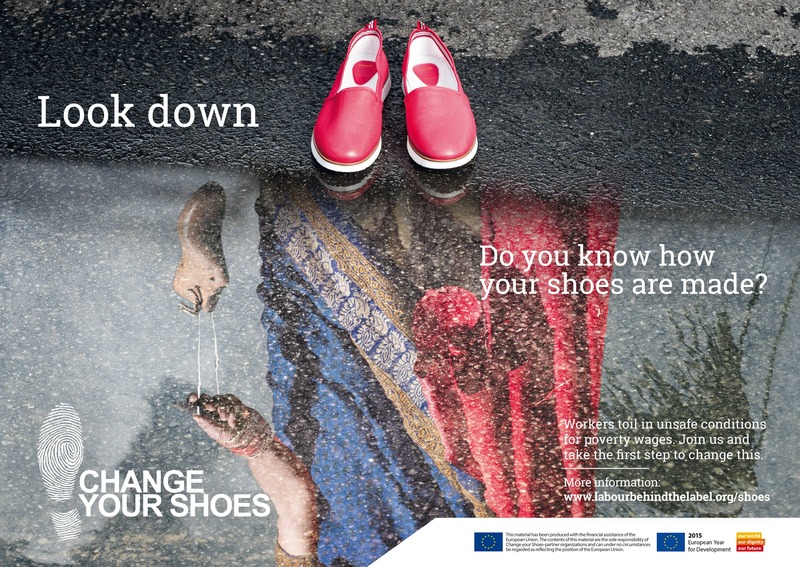 24 billion pairs of shoes were produced in 2013, equating to 3 pairs for every person living on the planet. 87% of shoes are made in Asia. Unregulated use of toxic chemicals and dyes used in leather production can be dangerous to workers and potentially consumers too. Chromium 6, used in leather tanning, can cause asthma, eczema, blindness and cancer. When it transfers to the waste water it causes harmful pollution to the environment and to those living and working nearby.